Other: Speakerphone, address book, alarms, calculator, calendar, call logs, conference calls, contact groups, speed dialing, stopwatch, world time, etc. Display: 2.4 in Gorilla glass, glare resistant. 13 languages support including English and Spanish. 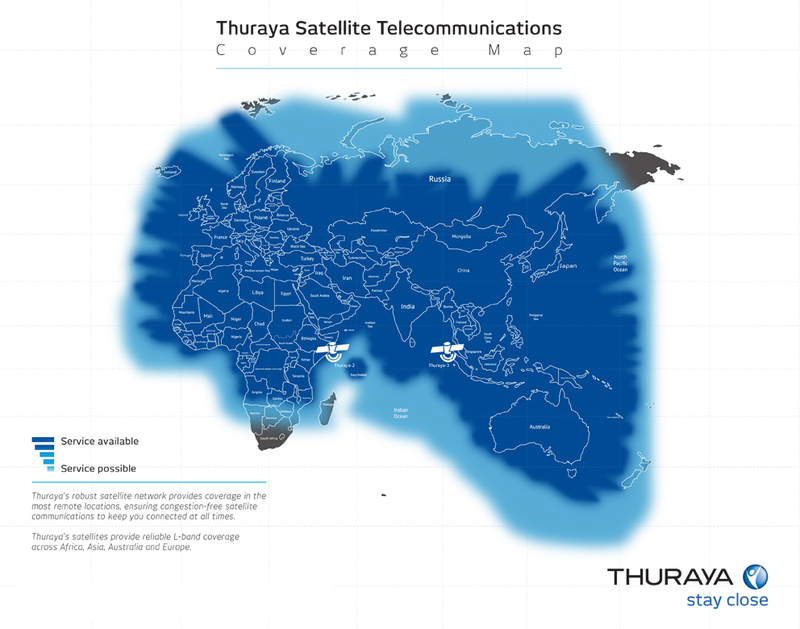 Your Thuraya phone comes with a prepaid plan, so you don't have to worry about credit checks or security deposits.